Robe will bring impact and style to booth D80 in Hall 3 of the Frankfurt Messe for Prolight+Sound 2016, taking a booth size three times larger than before accommodating literally hundreds of guests that will recreate a timeless classical theatrical environment. This visual treatment will provide a perfect backdrop for two new key products – the DL7S Profile and the DL7F Wash which are specifically aimed for theatre and television markets. The eye-catching stand will feature a special space where the hourly “One Man One Light” show will play daily, every hour on the half-hour, with the first show at 10.30 a.m. and the last at 18.30. 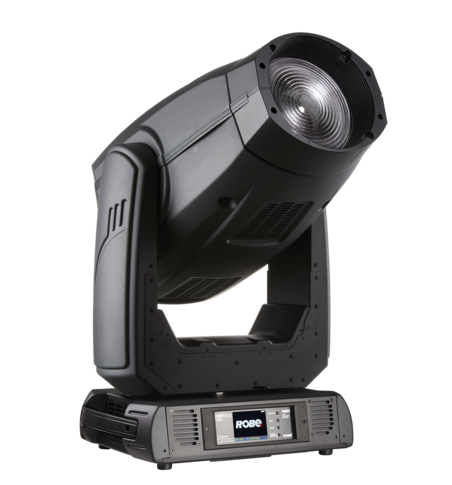 It will illustrate the power and versatility of Robe’s elegant BMFL Blade profile fixture built for stage and performance applications. The entire mood of the booth will transform over the course of each hourly period allowing visitors to experience complete daytime and night-time ambiences. A full lightshow optimised for stage / concert scenarios will also play through the day every hour on the hour (the first show at 10.00, and the final at 19.00), ensuring that there is always plenty of contrasting action on the booth. Robe’s official press launch takes place on the stand at 2.30 p.m. on Wednesday 6th April. 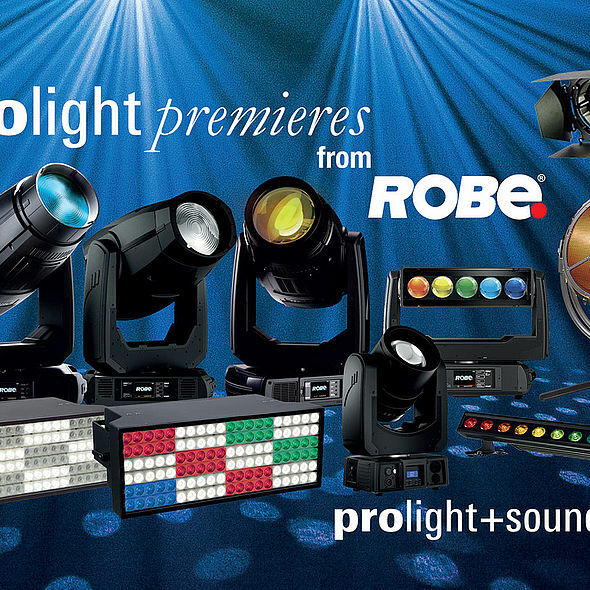 Several new products will be launched, highlighted and shown in action across two large demo areas, and the Robe international sales and technical support teams will be on hand offering multi-lingual assistance in 15 languages – reflecting the diversity and global flavour of both the company and the Prolight event. 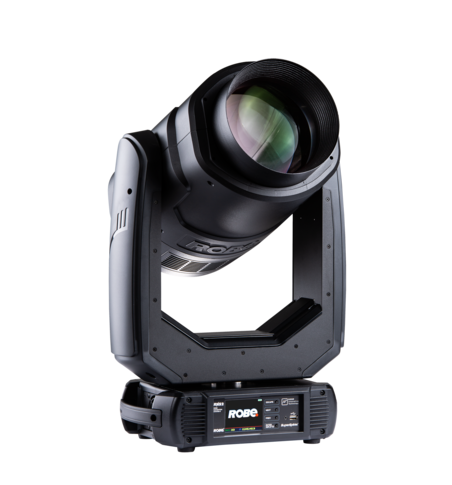 Featuring a traditional fresnel front lens, the new Robin DL7F Wash is an LED source offering a classic looking and conventionally homogenized beam with high resolution smooth dimming. 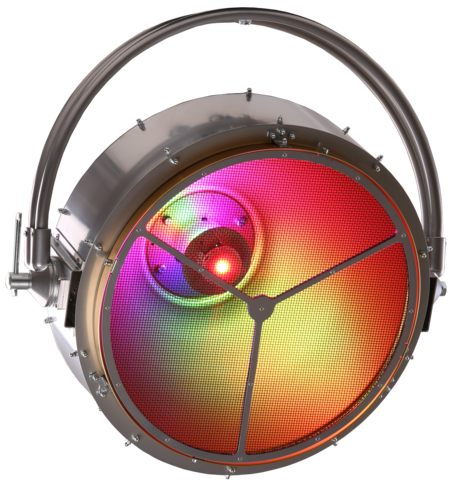 The 200mm diameter fresnel lens is easily interchangeable for an optional PC lens. 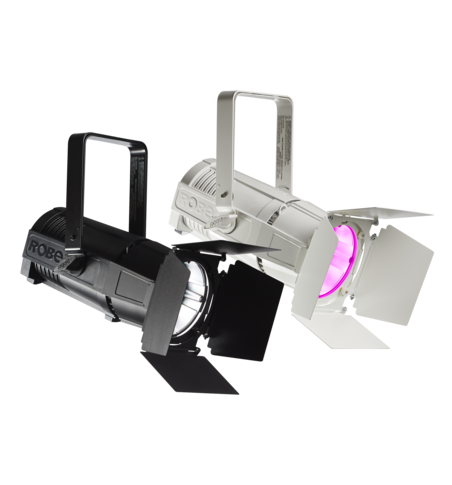 Seven individually adjustable colours give unprecedented smooth, stable and even colour mixing and a very high CRI of 90. Green can be added or subtracted and the CTC can be regulated between 2700 to 8000K via dedicated control channels. The new innovative internal Scrim module (a graduated filter) can be inserted into the light path which allows rotation of the whole assembly by +/- 180° to achieve smooth wash coverage when projecting onto non-perpendicular surfaces. Mechanical features include a custom designed linear motorized zoom of 7° – 65° and an interchangeable diffusion filter. The DL7F Wash uses an internal barn door module - four individually controllable blades - for creating different shapes, which is rotatable by +/- 90°. Seen for the first time at a trade show after the worldwide online launch in January! 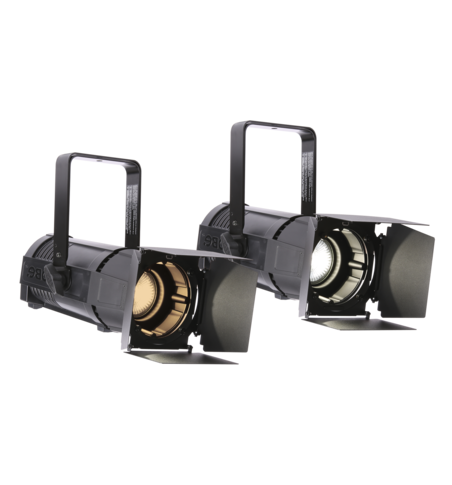 Extra bright output and abundant amazing features - including newly developed framing shutters, a super wide front lens and animation wheel - ensure the latest BMFL series fixture can enhance any show with its impressively large beam, produced through the wide 180mm front lens. Utilizing a custom light source designed for Robe, it produces an astounding 300,000 lux at 5 metres! The rotating gobo wheel has a carefully selected set of gobos that give numerous combinations for aerial animations as well as fabulous spot-like projections onto any surface. Four fast shutter blades with smooth and precise movement offer individually angled positions within a frame — which itself can rotate through 90 degrees, providing a sharp or soft, precisely repeatable line-up for projected images. European trade show debut … already seen in action on many high profile shows. 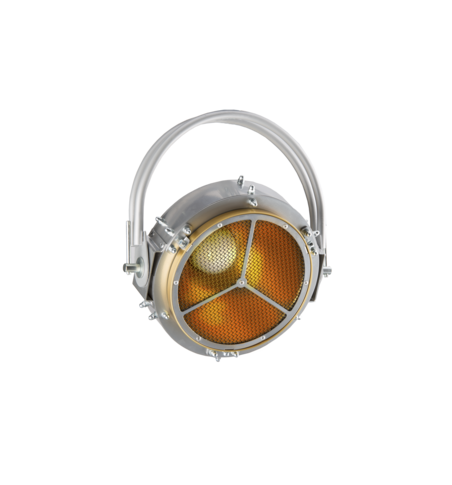 Robe’s BMFL Wash is the ultimate 1700W lamp based wash light with a large 200 mm diameter front fresnel lens giving a high quality traditional wash output ranging from a punchy tight 4.5° to a smooth 55°. Custom interchangeable frost filters with three grades (light, medium and heavy) add a delicate soft touch. CMY + CTO colour mixing filters give the unprecedented BMFL quality colour transitions together with two colour wheels each with 6 colours, one with custom replaceable “SLOT&LOCK” positions. 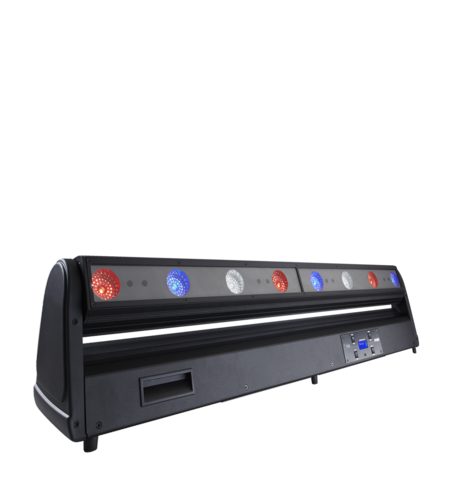 Advanced DMX controllable ‘edge aberration’ correction produces even smoother hues and seamless coverage. The optional XF module expands the features of the BMFL Wash. 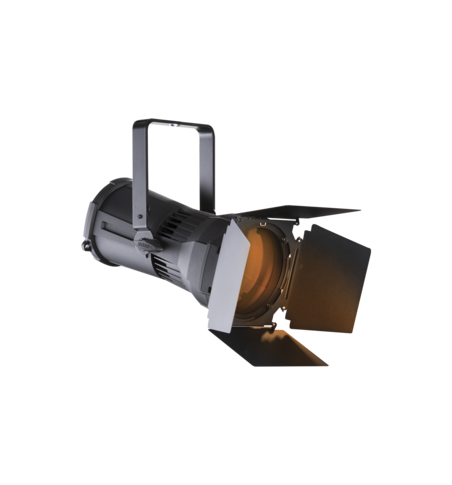 It adds the internal Scrim, a graduated filter that can be inserted to the light path and allow rotation of the whole assembly by +/- 180° for wash coverage when projecting onto non-perpendicular surfaces. Internal motorized barn doors help create unique shapes, while the barn door module itself consists of four individually controllable blades and is rotatable by 180 degrees. Spikie is a new small, super-fast LED WashBeam, which utilises a single 60W RGBW light source with a specially designed 110mm wide front lens producing a nice solid beam. The fixture quickly zooms from a soft wide 28° wash to a tight sharp-edged 4° beam … or one of two new stunning air effects. The dynamic Flower Effect creates sharp multi-coloured spikes of light, rotating in both directions at variable speed. 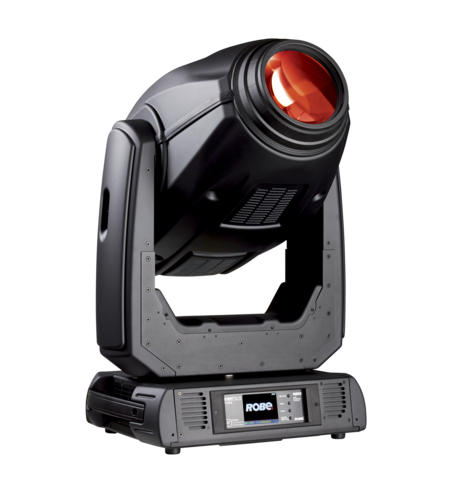 Additionally, a unique Beam Effect Engine transforms the output into a dynamic ray of three narrow beams, bringing a totally different visual enhancement to any show. 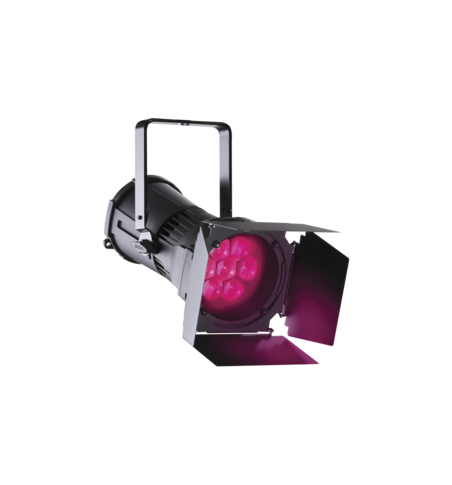 Continuous rotation of the pan and tilt brings a new dynamic to the stage, and weighing just 5.5 Kgs, Spikie is very compact and can be hung anywhere. The new Linee produces a powerful zoom-able blade of light, which effortlessly cuts through the air or can also be used to create beautiful soft wash illumination. 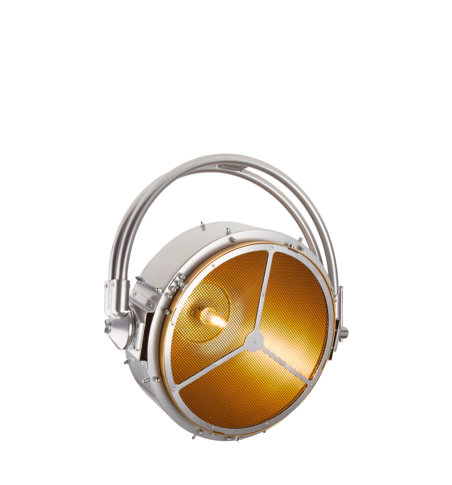 This continuously rotatable unit has a zoom range from 4° to 33° and each pixel can be individually controlled. The unit, great in combination with the Square, is the same width (as the Square) and consists of a line of five 30W RGBW multi-chips. 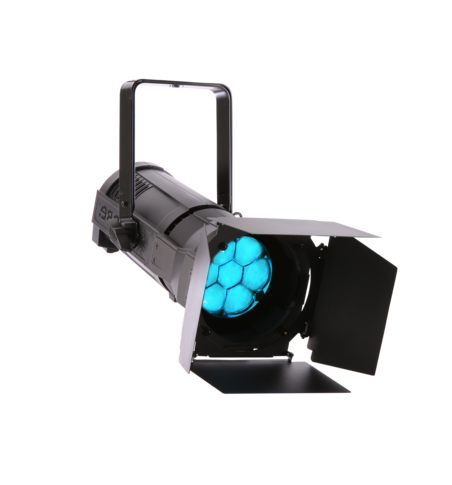 The Linee can become an effects light with the Beam Effect Engines which quickly transform the light output into a dynamic ray of micro-beams in the air. These Effects Engines can be rotated in both directions at variable speed. 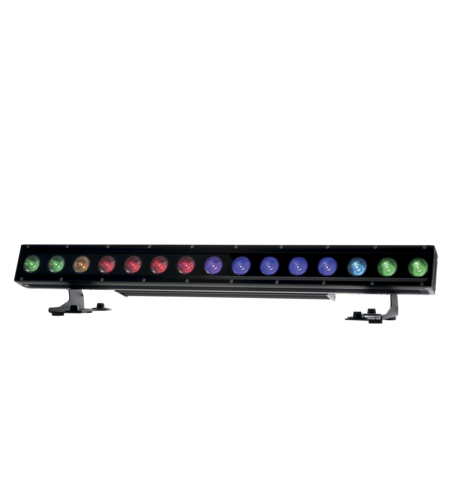 The product has Ethernet pass through and Kling-Net protocol is implemented for easy video mapping and control. 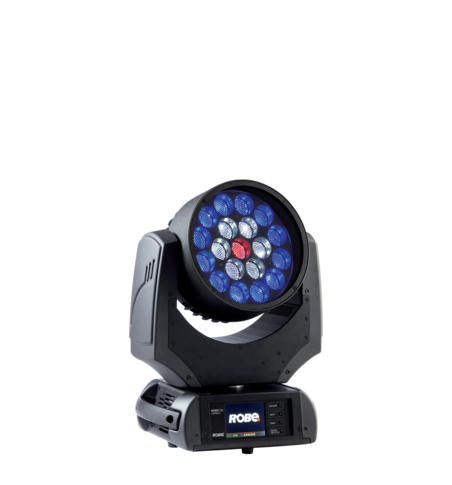 Power is everything when it comes to strobe technology, and the Strobe from Robe could not be anything but THE brightest, best value, most sophisticated strobe-blinder effects unit on the market. 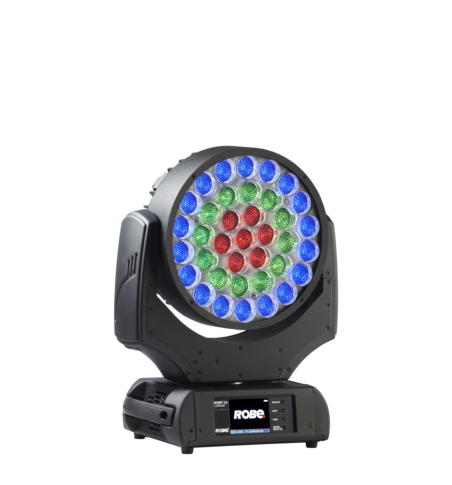 The Strobe is controllable and configurable in stacks of multiple units, while the StrobeLite is a single hanging fixture with reduced weight. Super-fast bursts of high-powered pulses can be adjusted in frequency, duration and intensity … optically harnessed from the 120 x high powered white LED chips. It’s simple to rig either individually or in multiples and straightforward to program using either direct segment control or the pre-defined macros. 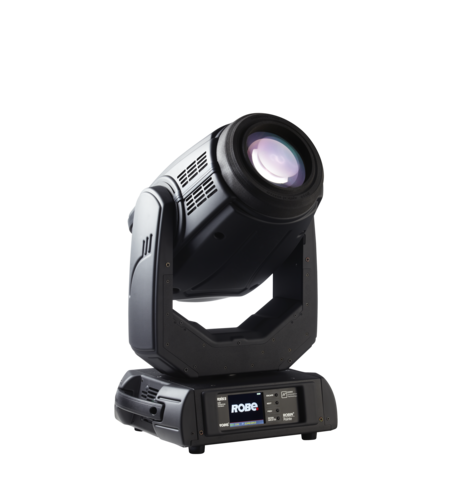 The Strobe has splash proof housing for protecting against rain when installed – temporarily - on front trusses or used as blinders / floodlights along the lip of outdoor stages. 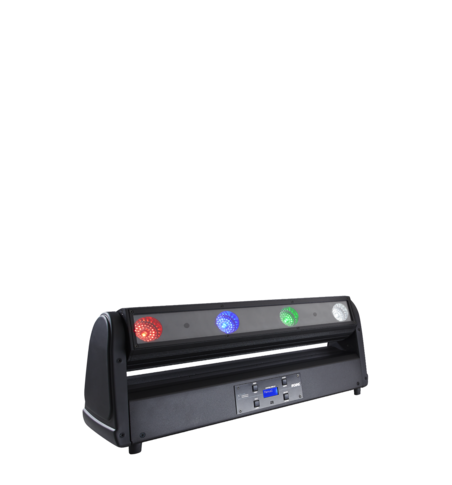 ColorStrobe is ideal for adding dramatic colour into blinding strobe sequences or producing white flashes with colourful backgrounds or continuous bright light output with coloured animations. 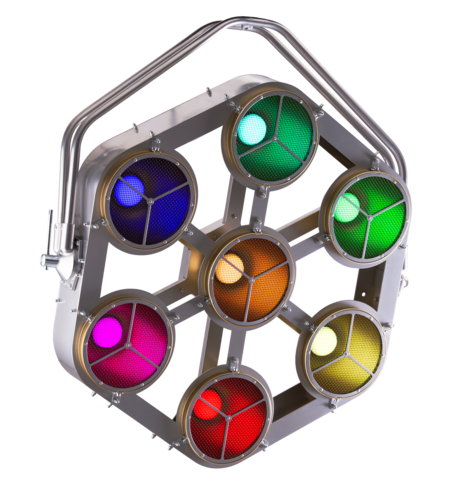 While the ColorStrobe is controllable, configurable and array-able in stacks of multiple units, the ColorStrobe Lite … is a single hanging fixture with reduced weight. Super-fast bursts of high-powered pulses can be adjusted in frequency, duration and intensity, optically harnessed from the 120 x high powered RGBW multi-chips. 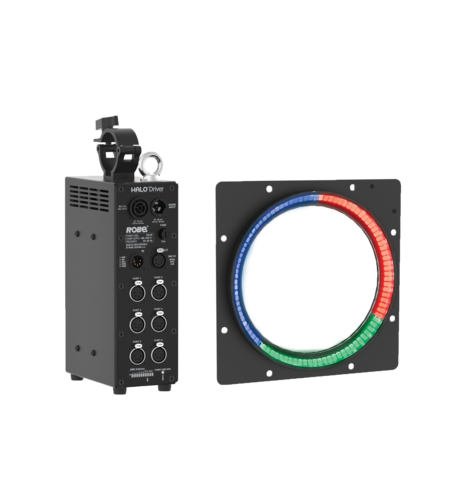 The unit is easy to rig individually or in multiples and quick to program using direct segment control or the pre-defined macros. 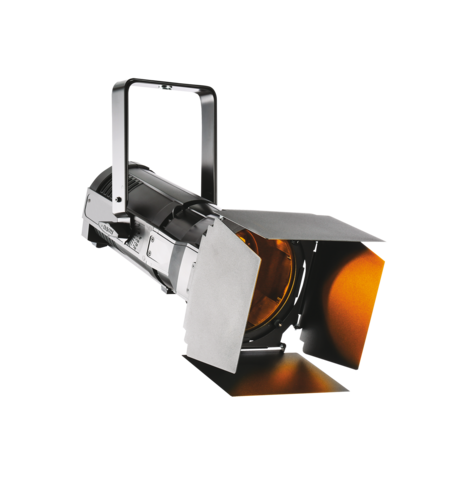 The ColorStrobe has a splash proof housing that can temporarily be exposed to rain when installed on the front of exterior stages or in other outdoor applications. The new – highly cute – picklePATT is the latest edition to Robe’s ‘tungsten classic’ family and the second developed in collaboration with award winning international lighting designer, Tim Routledge. 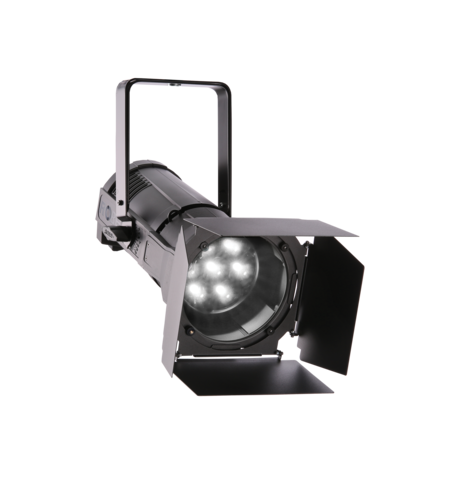 The fixture combines traditional aesthetics with modern engineering and further meets the current demand for well-placed tungsten onstage or in scenic contexts – popular for live music, TV productions, films and general prop lighting. The vintage looks are combined with the latest 575W HPL softlight lightsource. 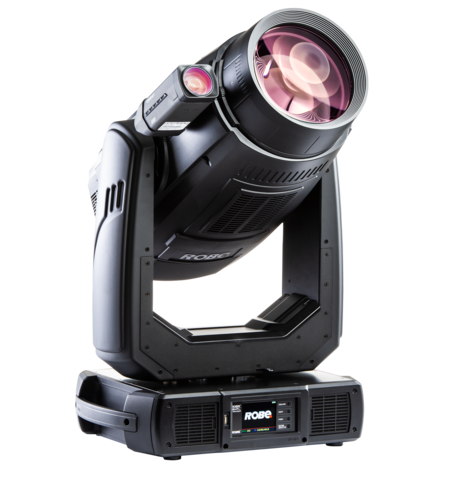 The attractive body is made from 392mm sleek spun aluminium with a fantastic profile, looking equally good onstage as the performers it’s illuminating! The picklePATT proves that lighting fixtures can be more than just a practical necessity – the luminaires themselves can be a piece of art and create mood and atmosphere. Robe’s renowned PATT 2013 tungsten classic has been used on numerous television broadcasts and concerts worldwide including Jeff Lynne’s ELO, Gary Barlow, The Prodigy, Robbie Williams, Paul McCartney, X Factor, Britain’s Got Talent and The Graham Norton Show plus other talk-show sets. 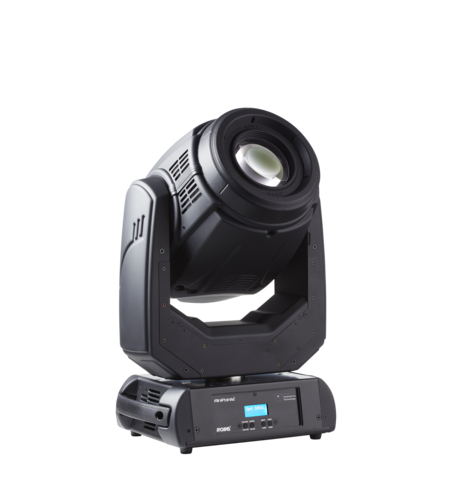 The very affordable PARFect SB1 is aimed at fixed installations without DMX control … and it has an ergonomic simple to use jog wheel for dimming adjustment. 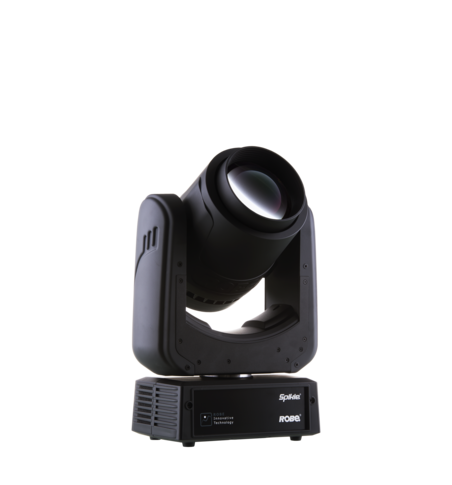 A powerful single source LED luminaire, PARFect SB1 provides a quality output with high CRI and is available in different colour temperatures to suit the application – a crisp 6,000 K white for exhibition/display or a warm 2,700 K for stage performance. 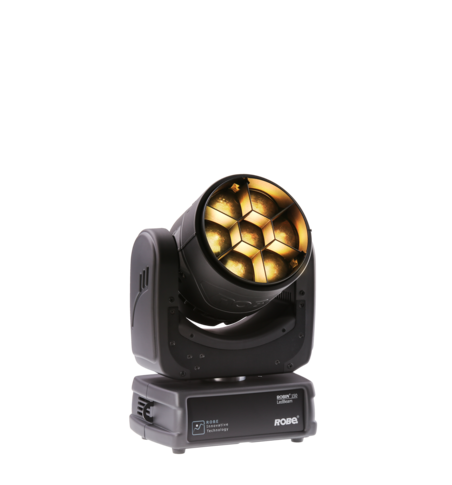 High resolution DMX dimming and a native 23° output, make it universally appealing. Designed and built entirely at Robe’s Czech facility in a lightweight composite material, it can be finished in either black or white. The PARFect SB1 comes with gel frame, detachable barn door set and swivel floor stand/hanging bracket plus a full complement of additional options including multiple beam diffusers. Robin CycBar 12 is a lightweight static 1.000 mm linear strip for indoor use, which utilises 12 equally spaced superbright RGBW multichip LEDs. 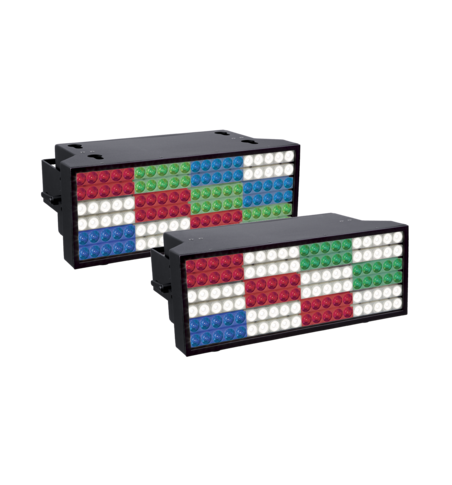 The unit features smooth 18 bit colour mixing and linear dimming without RGB ’breakup’ or grey shadows. 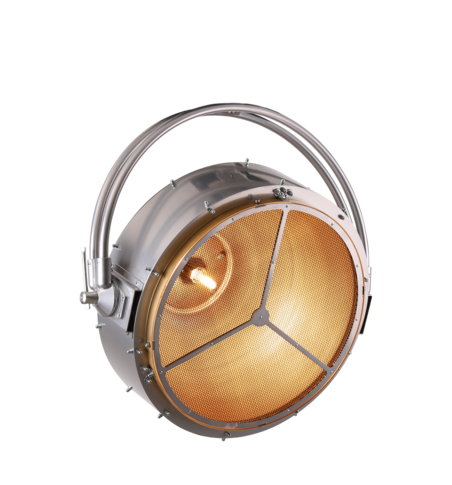 The fixed 7.5° beam angle can be reconfigured by the use of an optional 35°x70° diffuser, which is included as standard. Other beam angle diffusors are also available. The on-board driver software provides the user with advanced pixel control, a virtual colour wheel of pre-programmed colours, a set of true whites with CTO Tungsten lamp emulation and more. The highly readable screen displays a menu with practical personality settings, DMX and RDM protocols. 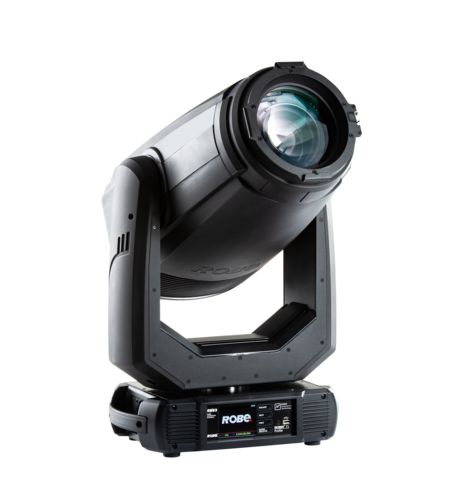 … will be Robe’s current, popular and highly successful product ranges including the BMFL series, Pointe, LEDWash series, LEDBeam series, the elegant DL series optimised for theatre, the CycFX series, the Strobe; the very affordable Viva, the fabulously retro PATT 2013 and the new and very cute picklePATT together with the PARFect LED PAR series. …all of which emphasise the diversity of quality Made in Europe choices offered by Robe to suit a breadth of projects and budgets in all sectors needing creative and original lighting solutions.